Ooh fun! I want to see it when it’s done! Ok will send. Love dragon flies and had been looking for perfect photo to take to artist. This is it. Had one of these in my condo in oct. left the door open all night and was able to herd it out the door the the next morning. Flew away with out injury. I was so happy to see it dart off in the sky. I decided long ago that if I ever convince myself to get a tattoo (which I would love to do, but I have to overcome a fairly hefty fear of needles), I want a dragonfly. I have a different species in mind, but I’m glad other people have the same idea. 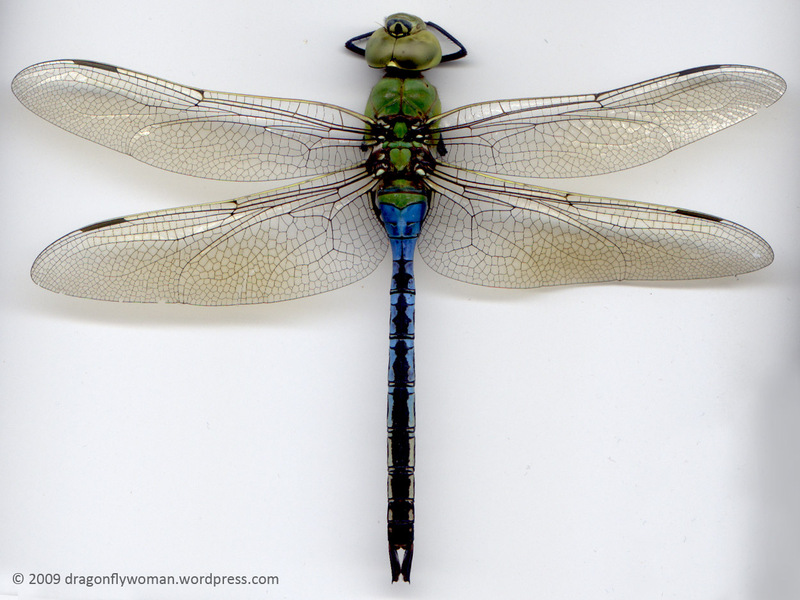 I’m happy my dragonfly scan will be immortalized in a tattoo!